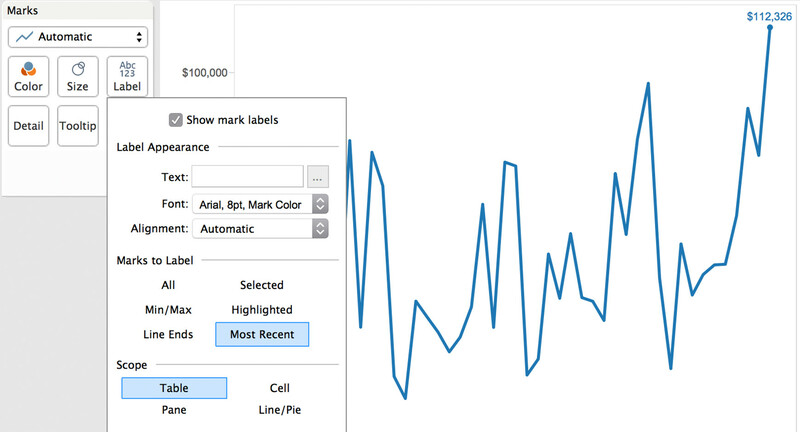 Satisfy your data addiction with Tableau Mobile. Download our new iOS app today. 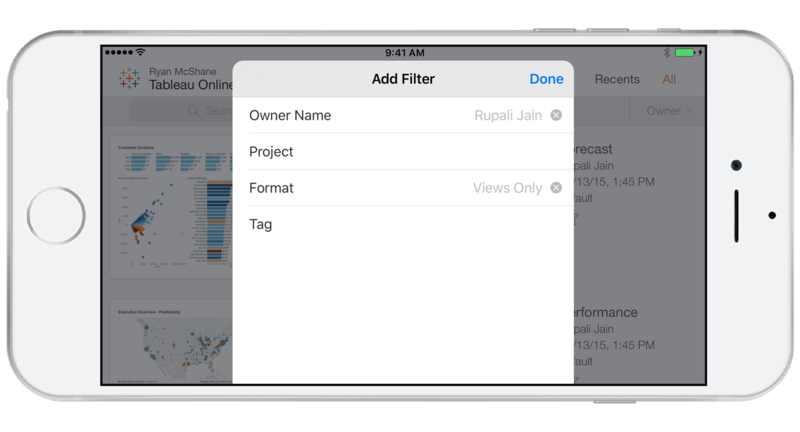 Tableau Mobile for iPhone. Tableau is on the iPhone! 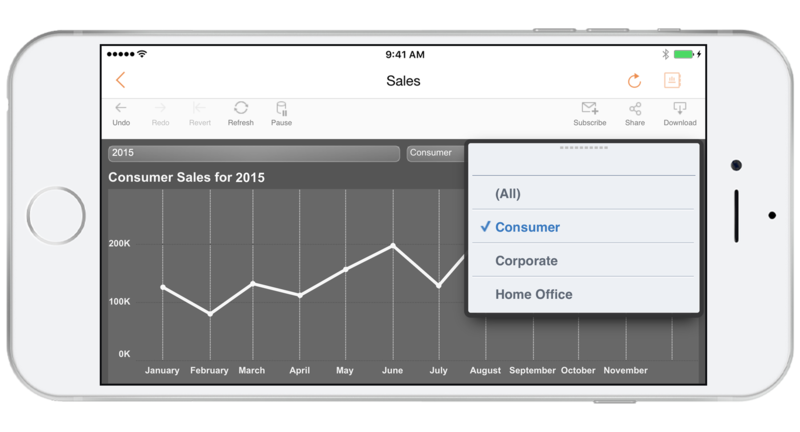 Use the native app to see and understand your data with a few taps. Off the grid? 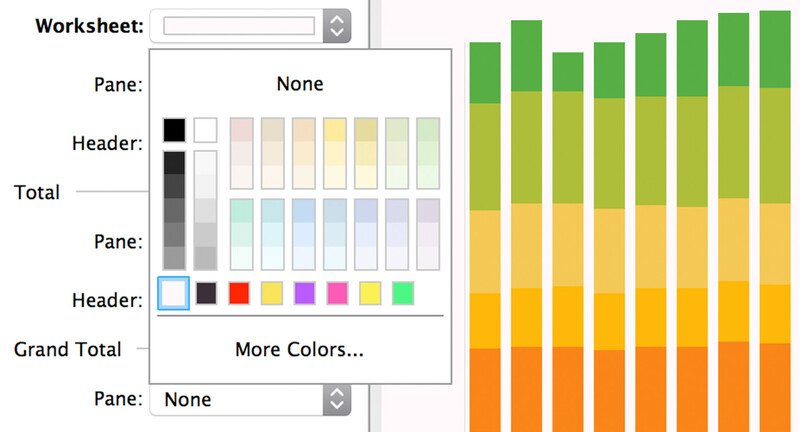 Get offline snapshots of your favorite vizzes. Geolocation. Out in the field? 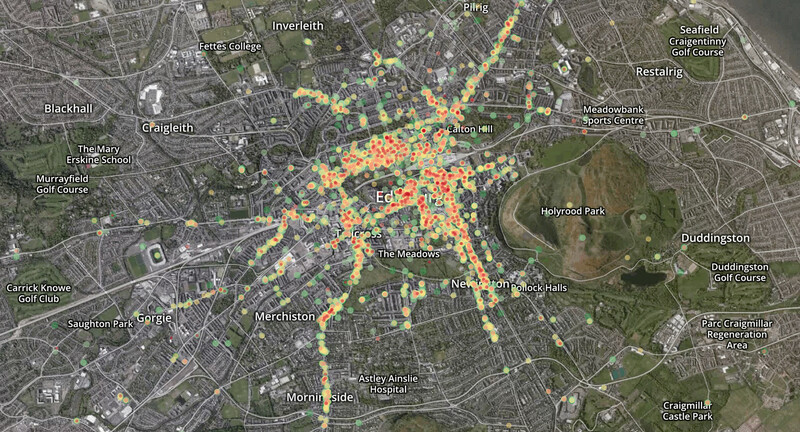 Tableau is location-aware. Find your location on a map. Faceted Search. Find the content you need faster with Faceted Search. 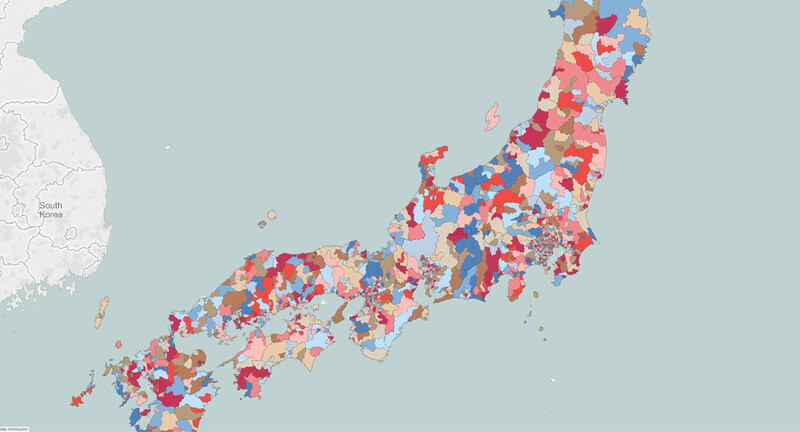 Dive deeper into your geographical analysis with new mapping data and formatting options. Mapbox. Integration with Mapbox gives you the ability to build gorgeous map backgrounds and add layers and context. Build the map your data deserves. Map Data. Tableau 9.2 comes with more geographical data built in, including updated US congressional districts, local name synonyms for world capitals, Japanese postal codes and more. Map Options Dialogue. Customize how people interact with your map with the new Map Options Dialog. Change display options for pan and zoom, map search, and the view toolbar. Answer questions of your data with expanded visual analytics capabilities. Hierarchical Treemaps. 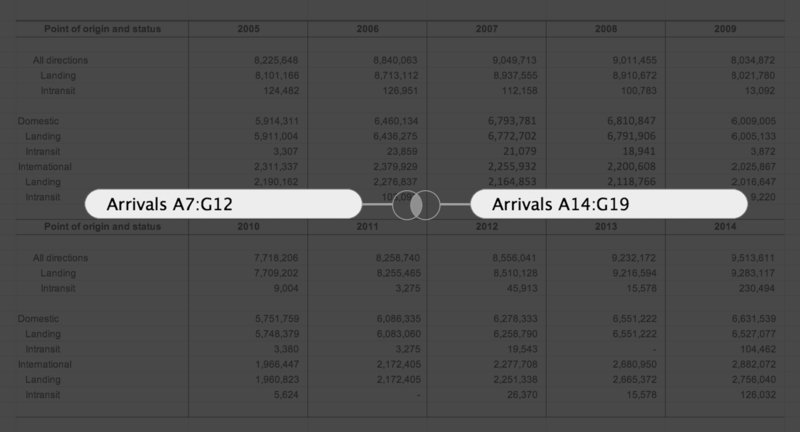 Treemaps now show hierarchical data, by introducing borders around the first level of grouping. Totals. Put totals and subtotals where you want them: top or bottom, left or right. Label Options. Match label colors to mark colors for at-a-glance understanding. Specify which marks are labeled with the new “Most Recent” option. Fix Axis. 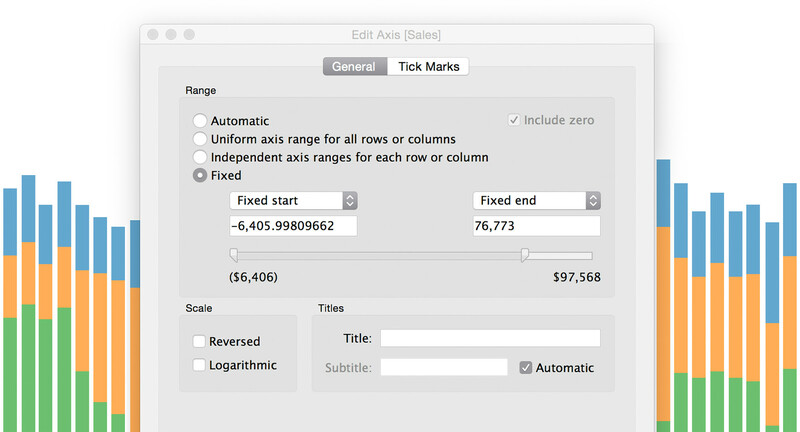 Optimize the axis range for analysis by fixing one end of your axis. Recent Colors. Keep your recently selected colors across sessions. When using non-default colors, your most recent choices automatically display in the color drop-down control. Use as Filters. You love to use sheets as filters. Use as Filter is now accessible straight from the upper-right corner of your dashboard sheets. Data can be messy. 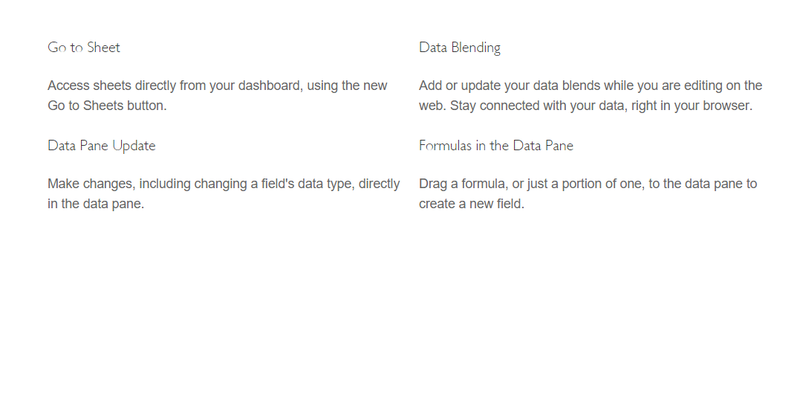 Clean it up with new data prep enhancements. Sub-Table Detection. 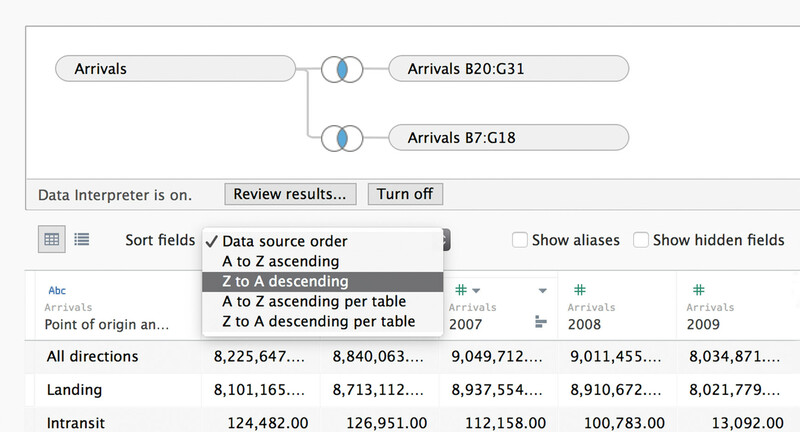 Big time data clean up—in a single click. 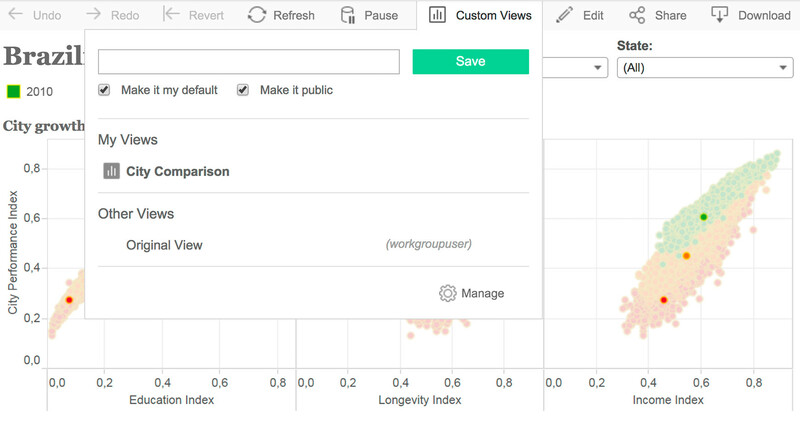 Automatically detect sub-tables and convert them to connection-friendly tables with Tableau’s Data Interpreter. Data Grid Editing. 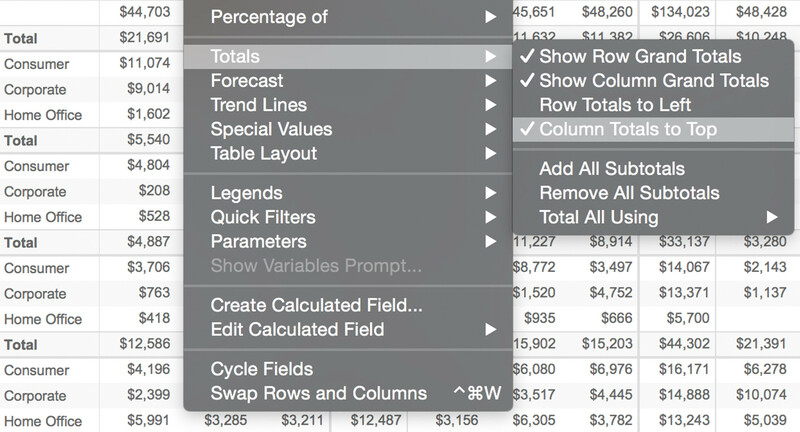 Craft the ideal data source: sort columns and rows, edit column names, and create calculations directly in the data grid. 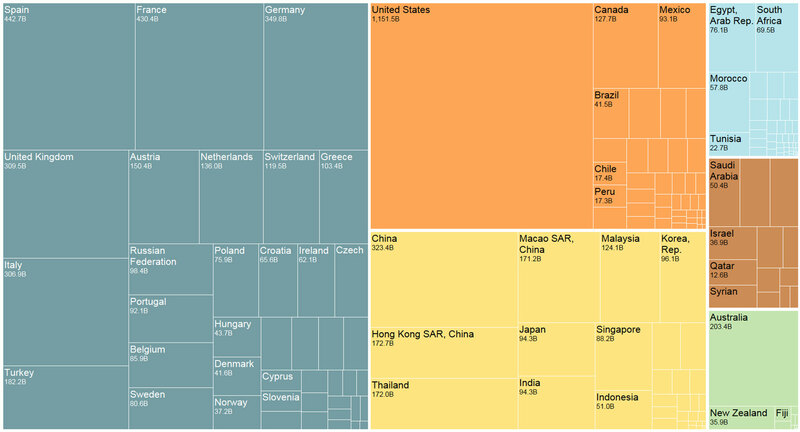 Data Pane. Quickly search and change a field’s data type with the updated data pane. Enjoy new authentication, performance, and governance features for your enterprise deployment. Set Project Permissions. 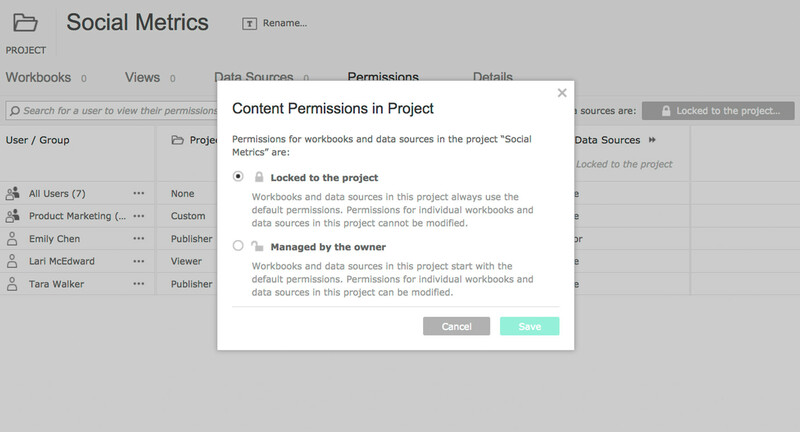 Projects now get their own permissions separate from Workbook and Data Source defaults, allowing for more flexible configurations. Lock Project Permissions. 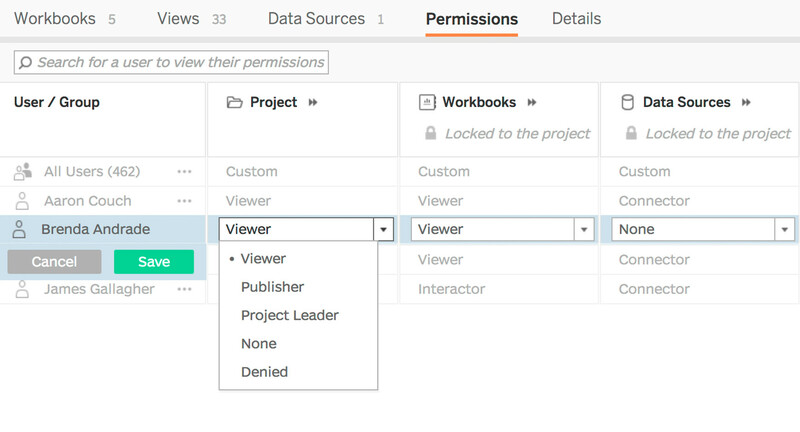 Administrators and project leaders can now lock a project’s permissions, so they automatically apply to all workbooks and data sources in the project and cannot be changed by authors. Toolbar Improvements. The new toolbar puts commonly accessed actions at your fingertips. The redesigned menus are intuitive and the entire toolbar scales for different screen sizes. 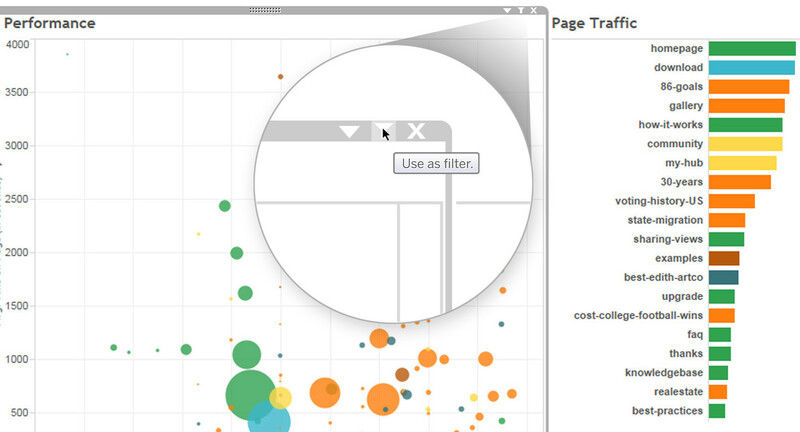 Download Tableau fully functional free trial and you’ll be creating interactive data visualizations in just minutes.